To help cover the basics, we’ve created a list of commonly asked questions when getting started with oil and gas minerals. If you have questions that aren’t covered here, feel free to contact us and we will be happy to provide the answers you need. How do you become a mineral owner? 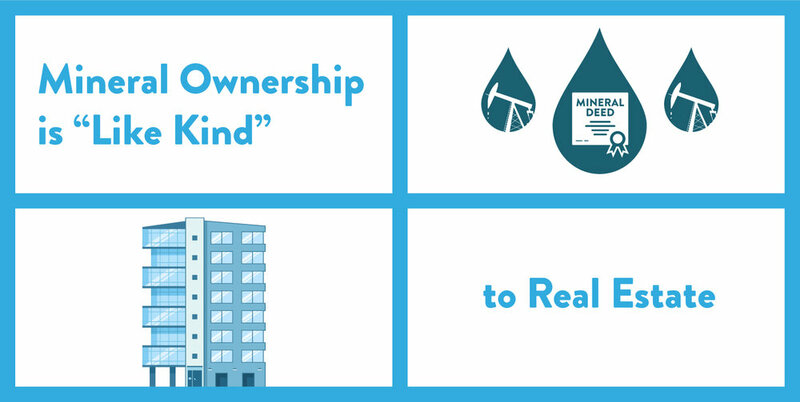 Mineral ownership and land ownership are two separate assets. The original title owners of certain acreages of land would also obtain the minerals underneath the land. Fast forward to the current market, and many of those assets have been split up and spread out in the marketplace. Younger generations have been selling their minerals more frequently now than ever before. You now have the ability to buy and sell mineral rights without having to own and maintain the land on top of the ground. What do I receive as a mineral owner? When in pay, mineral owners receive monthly income and each year a 1099 tax document directly from the operators. Pricing and production variability are the biggest risks to owning minerals. A mineral owner’s monthly income moves up and down as commodity prices and production levels fluctuate. How long do these wells last? What are the liquidity options? Even though minerals are designed as a generational buy-and-hold asset, there is always a healthy demand for cash flowing energy properties. Owners can generally get liquid in 90-120 days. What are the closing, title, and management costs? There are no closing or management costs associated with the ownership of minerals. You can typically expect title verification costs, but they are generally nominal. Mineral income is taxed as ordinary income as it is earned.